These four were made almost extinct by man. The white man killed, slaughtered and degraded till almost all were gone. Out of fear, hate, prejudice, and greed. Today they are all but gone. People around the world are fighting to keep them alive. They all had families that were destroyed senselessly. Is it too late now to to bring them back. To let them live in peace and without the threat of death. 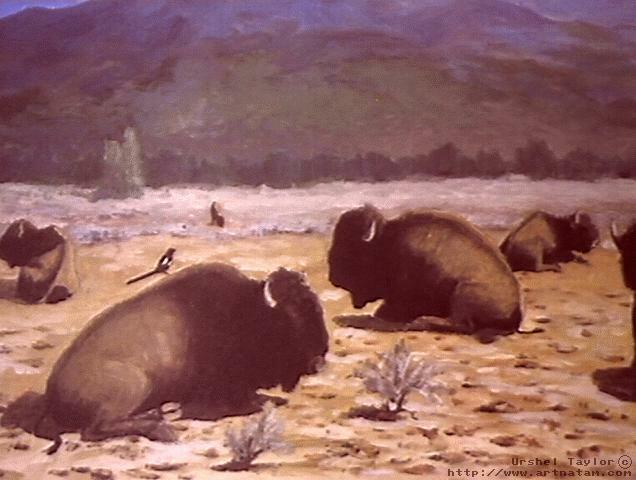 There are only a few Buffalo left, they will never roam the land as they once did. 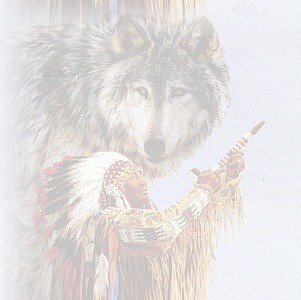 The Wolf, many people are fighting today to save them. The Eagle is on the endangered species list, but there will always be those that will want to destroy this mighty bird. The Indian the true people of this land, are reduced to living a life that is not free. They can not live the lives they once did. They do not even have the freedoms that we enjoy. This is so wrong. Learning is the only way for any of these four to return to some type of freedom and life. Help them to fight. The words above are mine, not copied from someone else, and how I feel about all the wrongs done. Below are some links to help learn and also to help fight to keep them alive. Leave a message on my answering machine.